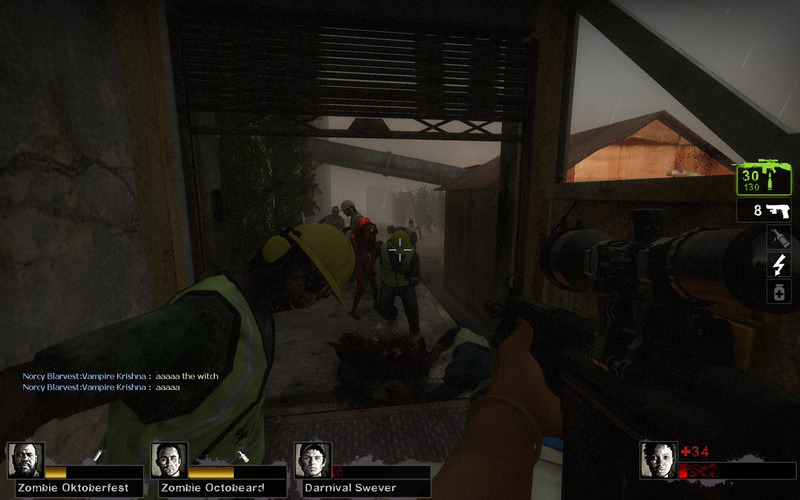 This is what happens when me and ratman have to play with pubbies. Not very good at bridges. How is 2? I didn't get into 1... 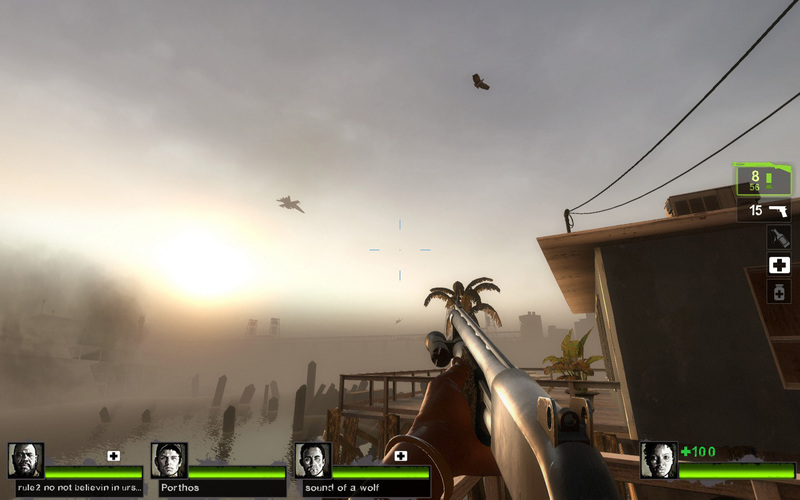 I preferred RE5 for my zombie-hunting, but 2 does look pretty cool. 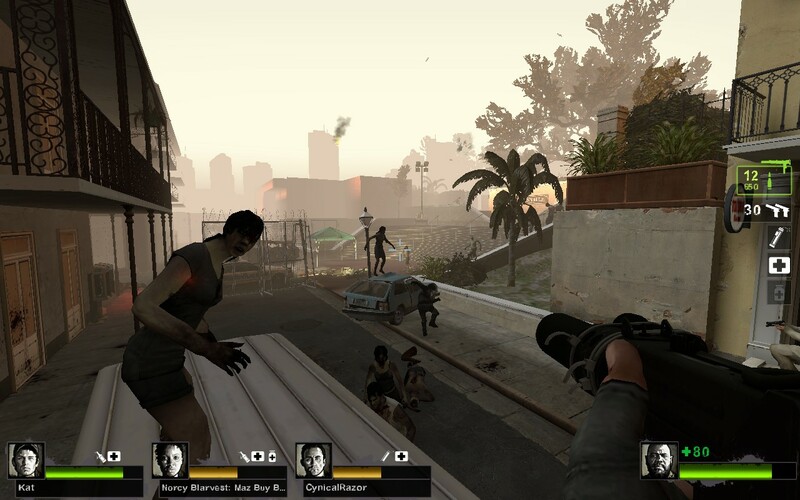 I will buy Left 4 Dead 1, I like this game, but the characters of Left 4 Dead 2 are not very good. (In my mind) . Where does the scene take place? In Africa no ? And Who are the characters ? 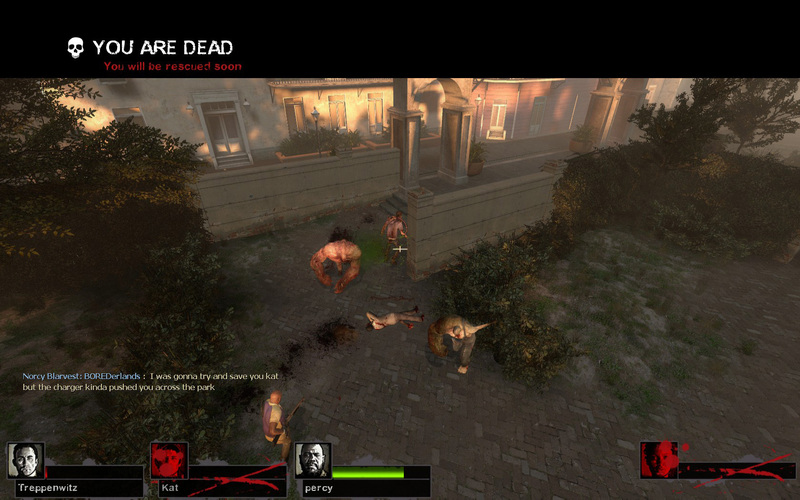 There is really no point in buying Left 4 Dead 1. 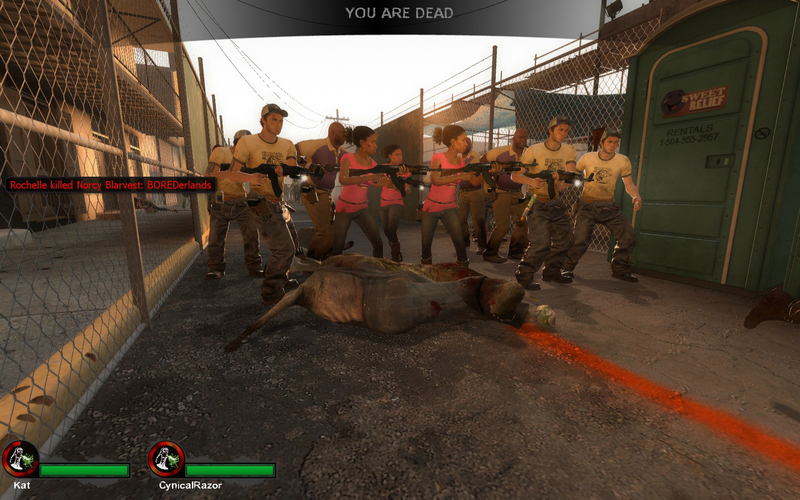 Left 4 Dead 2 is better in every way, it's pretty much an upgraded version of the first game. 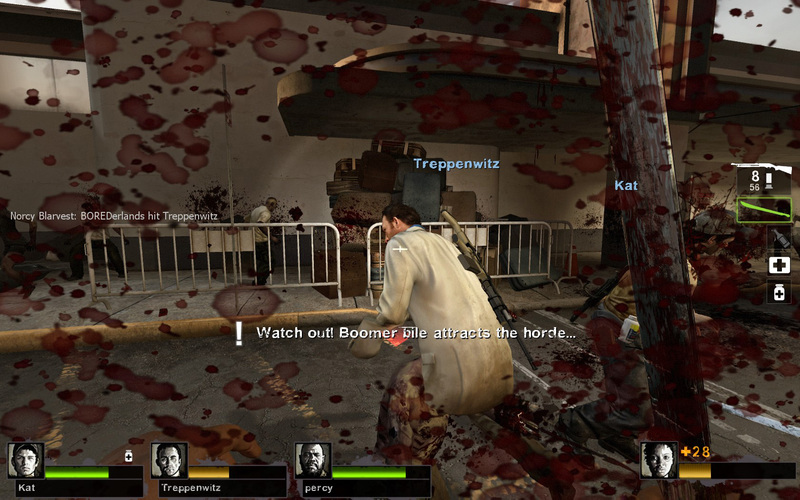 It has everything that the first game had and a ton more, like special infected, maps, game modes, etc. 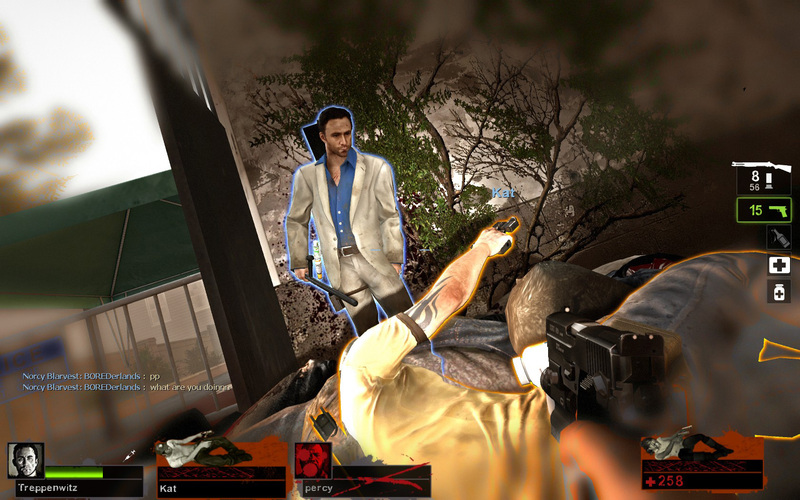 The only thing it doesn't have are the maps from the first game, but I'm sure eventually someone will port them over for L4D2 if someone hasn't already. 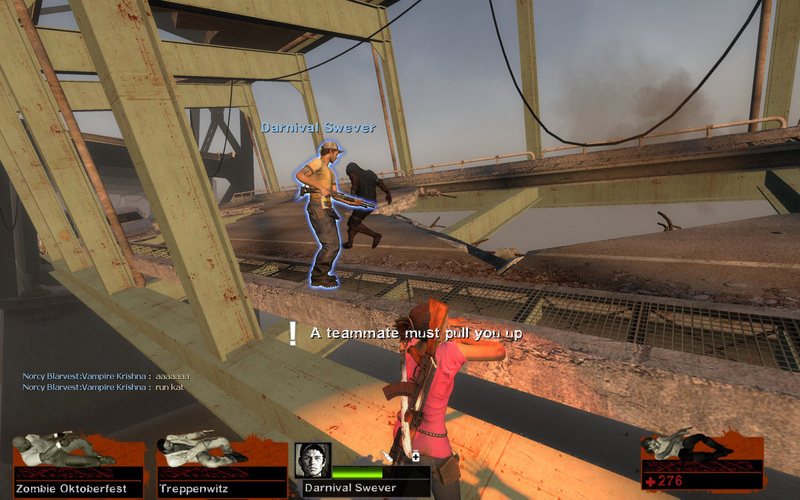 Seriously, if you're going to buy one of them, buy Left 4 Dead 2 and just deal with the characters.